So, Konami has been in kind of a slump as far as rhythm games are concerned. Dance Dance Revolution, once a decent cash cow for the company, has been cast aside in favor of other franchises, due in equal parts to changing interests of fans and a general lack on Konami’s end of any sort of innovation (well, any sort of USEFUL innovation) in the franchise. Konami’s own attempt at a US plastic instrument video game, Rock Revolution, was considered a critical and commercial failure, which was incredibly sad considering Konami helped to pioneer the genre in the first place. 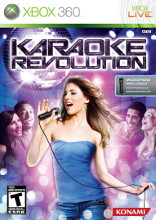 Karaoke Revolution, which was once the first karaoke video game on the console market, had plateaued around the time the franchise teamed up with American Idol, and between the release of competing products like Singstar and LIPS and the lack of innovation and progress in the last game in the franchise, Karaoke Revolution: American Idol Encore 2, interest has waned. Konami doesn’t seem to be willing to go down without a fight, however, as they’ve released a revamped Karaoke Revolution game, dubbed “Karaoke Revolution“, which can either be assumed to be an attempted reboot of the franchise or a title borne from lack of inspiration, depending on personal opinion. As attempted reboots go, however, this is by no means a bad one; thanks to a large track list of master tracks instead of the cover versions Konami is known for, as well as some solid creation options, Karaoke Revolution manages to wash the bad taste of the last few games away, even if it’s not the franchise-reviving product they were hoping for. There isn’t a story in the strictest sense, unless you count “BE THE BEST SINGER” as a sufficient plot, so let us talk instead about the game modes available. Career Mode is where you’ll spend a good bit of your time, playing various different challenges under different rules or requirements in order to unlock different customization options. You can also jump into Quick or Custom Play if you just want to play a song, with Quick Play simply letting you pick a song and go while Custom Play lets you choose your character and venue, as well as choose multiple songs or medleys to sing through. You can also jump into Duet play with a friend, either cooperatively or competitively, or you can set up a Party, where up to sixteen players can jump into a persistently stored group karaoke session, either alone or in teams, to compete in a number of different competitions as needed. There’s also Jukebox mode, which allows you to set up a song list and jump in or out, if you want to let the game play itself with no singing bar scrolling. There’s also a good amount of Xbox LIVE play options, including Quick Matches, full Tournaments for multiple players, and cooperative or competitive Duets, in both Ranked and Player format for those of you who want to sing with friends online. The Party Mode is the real attraction here for group play, and it’s pretty nice all in all, but there are plenty of modes to play around with even without a large group to play with, and there’s enough to do to keep you busy for a while. Karaoke Revolution looks a bit better than the prior next-gen games in the series, though this is due more to details and effects than anything else. On the positive side of things, the game looks sufficiently high definition, as the character models are detailed and clean and the various different stages and performance venues look outstanding. The venues are often amongst the best thing about the visuals, as the game makes fantastic use of lighting effects and pyrotechnics to create some excellent ambiance while you sing your little heart out. The character customization options are also visually well done, as you can make some really good looking or grotesque characters, so those of you who secretly want to make an ancient-looking fat dude with 80’s hair can feel free to rock out. 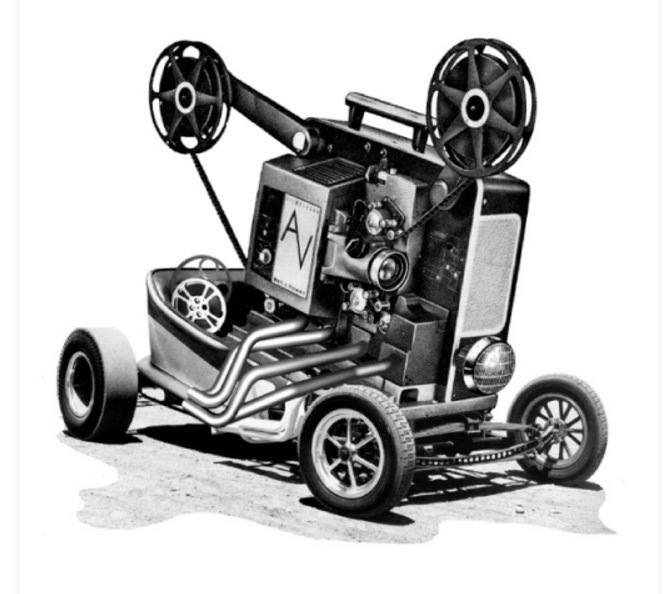 On the other hand, the menus are rather basic and bland, and they generally do nothing to help the presentation. Further, while the characters themselves are high resolution, they look a bit soulless and glassy-eyed, and they sing in a very generic manner that looks like moving lips more than the actual words of the song, making your character look like a singing dummy more than a real person. The audio, in a first for a Karaoke Revolution game, is entirely composed of master recordings from the artists themselves, and with fifty tracks in total, there’s a good bit of improvement in both variety and quality this time around. There’s a large variety of tracks here, from pop favorites like “7 Things” from Miley Cyrus and “Just Dance” from Lady Gaga, to 80’s classics like “Addicted to Love” from Robert Palmer and “Love Is a Battlefield” from Pat Benatar, to 90’s classics like “Crazy” from Seal and “Man On The Moon” from R.E.M. and beyond. The game covers multiple genres across multiple decades, and while the variety ultimately means that your rock-loving friends may not have more than five or six tracks they love to sing, there’s a lot of content here and it all sounds great. 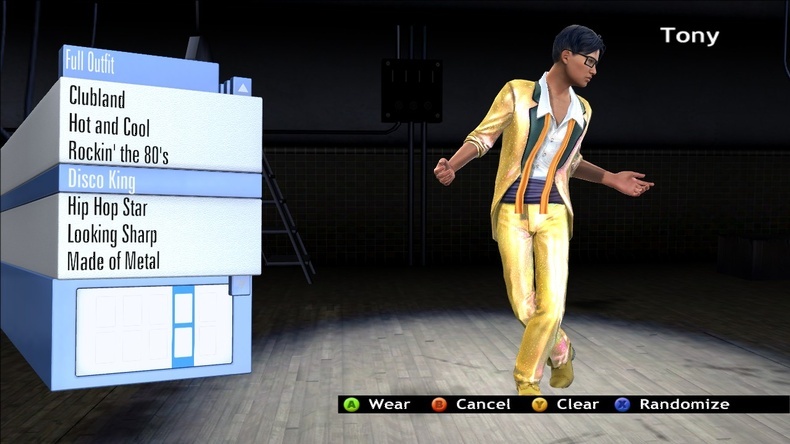 In an interesting note, Karaoke Revolution also offers five Michael Jackson and Jackson 5 tracks, “ABC”, “Ben”, “Dancing Machine”, “I Want You Back”, and “I’ll Be There”, as well as five Spanish language tracks, “A Labio Dulce” from Iskander, “Enamorada” from Miranda, “No Me Doy Por Vencido” from Luis Fonsi, “Ser o parecer” from RBD, and “Si Me Besas” from Lola. This is mildly interesting if you’re a fan of the Jackson 5 and Spanish music, and while these tracks might not appeal to everyone, these are tracks you’re unlikely to have seen in any other karaoke gam (except for “ABC”), and as such they’re neat. Plus, singing along with the song Michael Jackson wrote for a movie about a killer rat? Awesome. Now, while the above gameplay mechanics should not only be familiar to fans of Karaoke Revolution, but also familiar to most fans of karaoke games in general, Karaoke Revolution has changed up its scoring a bit. Before, as you sang along, a bar would fill that indicated how well you did on a particular segment, with the intention being to fill said bar before the end of the phrase. Maxing out the bar earned you max points for the phrase and allowed you to build up a 2X modifier for bonus points until you flubbed a phrase, thus dropping the modifier. Further, you needed to sing decently to keep the crowd meter going, as multiple poor or flubbed phrases in a row essentially failed you out of that song. This is no longer the case this time around. First off, every time you complete a series of phrases, you build up your modifier, which can be increased indefinitely until the song ends, allowing you to rack up massive point totals if you can keep your singing on pitch (I racked up a 21X modifier, for example). There are still Power Phrases, which give a boost to your ability to build up your modifier, which lasts for a limited amount of time, meaning you need to make every phrase count to build up the maximum modifier. Don’t worry if you flub a few lines, though; the game no longer uses the Crowd Meter, meaning that failing out of a song is impossible, and you can stop singing entirely with no penalty whatsoever, so you don’t have to worry about getting kicked out of a song because you’re outright failing at it. At the end of the song, the game grades you on your score earned and overall skill at the song you chose, much like Singstar, so there’s still competitive elements to the game, and the multiple song difficulties allow you to challenge your friends on even footing, but the game no longer punishes you for being an abysmal singer, which actually makes the game a good bit more fun as a group activity. 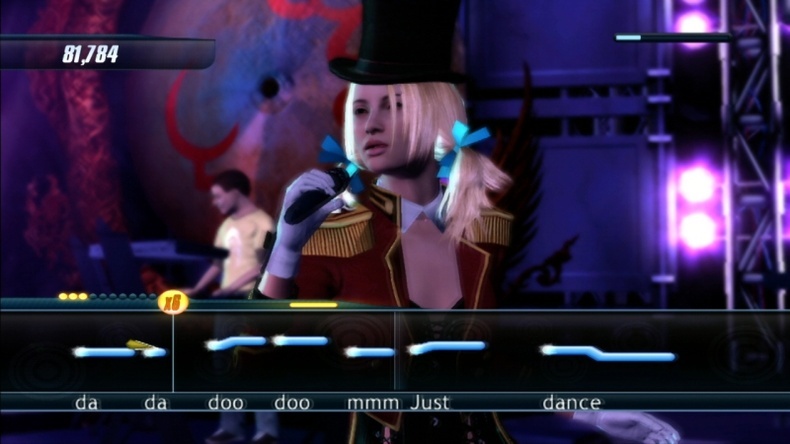 The game comes equipped with fifty tracks, but you can also use a good amount of the DLC songs from the Karaoke Revolution: American Idol games in this game if you have songs from those games on your hard drive, though if you haven’t downloaded any yet you may not want to, as the inevitable DLC in this game may potentially be made up of master track versions of those songs. As noted prior, there are also a good amount of modes to play around with alone and with friends to give the game more of a purpose than as a party game. Career Mode starts you off in the center of a record and asks you to complete various challenges in order to complete multiple records, and allows you to unlock various creation items as you do so, so you’ll have a lot of fun unlocking various things and improving your singing skills. You can also build your own singers and venues, and both customization systems work great. Character making is simple, and while not as robust as in something like a Smackdown game, allows you to seriously customize the looks of your singer in a lot of different ways, allowing you to make yourself as pretty or hideous as you want. Venue making is not only simple, but in-depth to boot, as you can customize numerous areas of the stage and arena, allowing you to build a fantastic karaoke theater, complete with pyrotechnics that go off at appropriate times and strobe lights out the wazoo, and a few video panels to show the music video of the song you’re singing as you play. Party Mode allows you to build a massive multi-player session that people can jump into and out of as needed, and the games you build remain in the system, allowing you to start them up whenever you wish. The customizable scoring system and musical challenges further help to make the mode a lot of fun for large groups. The other aforementioned modes also work well and are plenty of fun, whether alone or with friends, and Jukebox mode is a nice addition that I wish more games would offer, if only because sometimes it’s cool to let the game do its own thing and admire the visuals for a bit. There’s no specific issues with the game that really hurt it in any noticeable way, save one: it feels less like a grand reinvention of the series and more like Konami is playing catch-up after years of rehashing a tired formula. Is the game good? Certainly. Is it better than any of the competing products on the market? That’s hard to say. 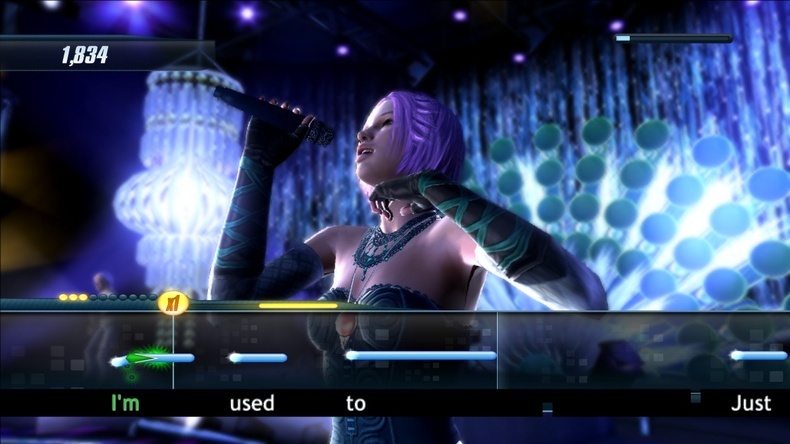 Karaoke Revolution feels like more could have been done with it to really make it stand out, and while it’s not bad at all, it’s easy to see where things could have been better. Rock Band and Guitar Hero offer more custom character creation options for your chosen avatar, and while it’s nice that you can customize your character, you can’t customize your backup band, so no matter how crazy you get, the band never matches up with that. While the game is compatible with the Xbox LIVE Vision Cam, it doesn’t allow the sorts of crazy options to upload your antics to the world that Singstar does, nor does it offer the option to record ridiculous sessions for later. While Career Mode is a nice addition, it’s just a series of challenges, and while it’s fulfilling to fill out the records, some sort of actual REAL Career Mode might have help to set this apart a bit instead of making it feel like Dance Dance Revolution with singing. It’s nice that a lot of changes have been made to the formula to help the game stand out, don’t get me wrong, but sometimes it just doesn’t feel like enough. Karaoke Revolution is ultimately a good revamp of a tired franchise, and if you like singing games it’s a must-have, simply because it’s a good product in most respects, but it feels like there were some missed opportunities at points. There are plenty of fun and interesting game modes to play with, the graphics are mostly solid, and the music is fantastic, between the addition of master tracks and the solid amount of included songs. 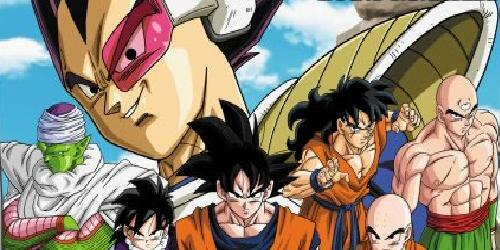 The mechanical changes to the scoring make for a game that’s more inclusive than the prior games, as everyone can really jump in and play without fearing that they’ll drop out and fail at some point, and there’s a good amount of options for solo and group play to keep the game in your console for a while to come. There are also a good amount of customization options to play around with, and building your own awesome or ridiculous characters and venues is pretty fun. 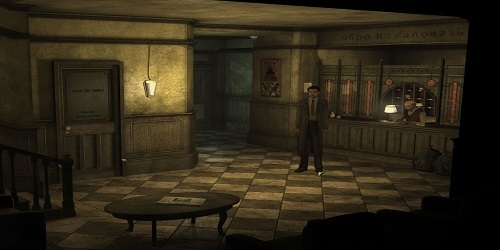 The visual presentation doesn’t hit the mark as often as it could, though, thanks to the bland menus and the somewhat robotic looking characters, and the game simply feels lacking at times, either because it doesn’t match up to its competitors in some instances or because it lacks elements that would have helped to really take the game to the next level. 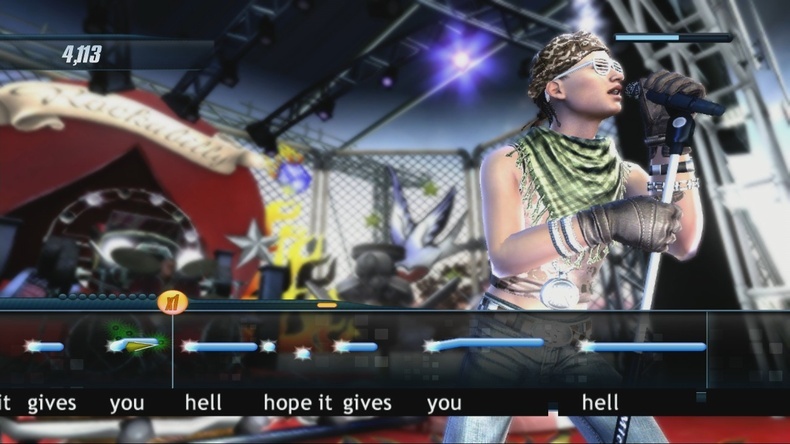 Karaoke Revolution is a good first step at bringing the franchise back from the dead, and it’s generally an impressive showing considering how derivative the last several games were, but it’s more of an opening salvo than a full-on assault on the competition, and in some respects it really feels like a missed opportunity. Karaoke Revolution is a great revamp of a series that desperately needed it, and it’s a fun and entertaining karaoke game for anyone who wants to get their sing on, but it never manages to take the experience to the next level that it seems to desperately want to get to. There are plenty of fun gameplay modes, the visuals are generally solid, the audio is fantastic thanks to Konami’s first foray into master track usage, and the game mechanics have been modified significantly enough to make the game far more accessible than its predecessors. 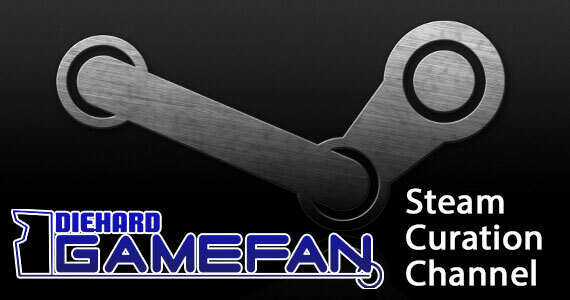 There are a good amount of customization options to play around with and multiple single and multiplayer modes to have fun with, making this a game that will spend a good amount of time in your console if you’re a fan of the genre. However, the menus are boring and the characters somewhat robotic at times, and the game never really manages to do more than catch up to its competitors when it really seems to want to surpass them thanks to some lacking customization depth and options. Karaoke Revolution is still a fun and enjoyable game that’s easy enough to recommend to fans of karaoke, but it doesn’t quite make the “must have”Â list, and while it’s a strong reinvention of the series, more work is needed if the inevitable sequel is truly to stand out.